A Letter to Jesse Owens from Luz Long. 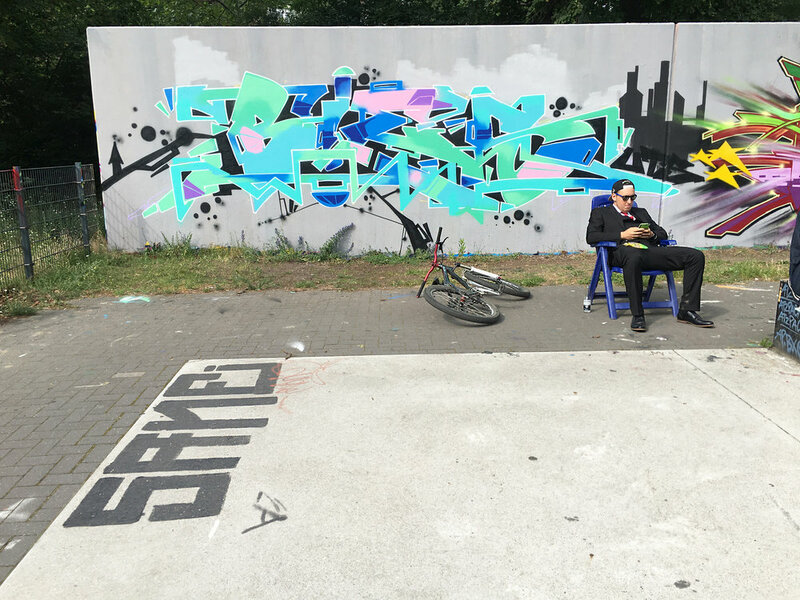 Inspired by personal experience and local community interaction this video-based art project places a lens upon the lives and voices of Berliners surrounding meine ecke – my corner. 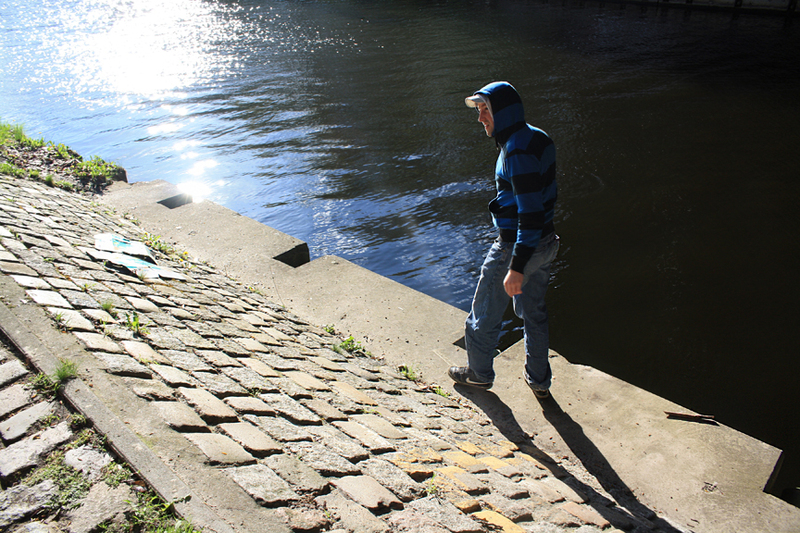 Rather than focusing upon the more common topic, the division of east to west, this project spotlights the communities where I have spent the majority of my time living in Berlin from the north to the south. As the foundation for an ongoing and international endeavor, this first set of video portraits presents a local and individual response to corporate or big media. Through big medias use of imagery, the individual and their opinion is typically removed from the story, defining our views on groups by focusing on differences, and reaffirming fear and anxiety of the Other, shaping our opinions on people and culture. 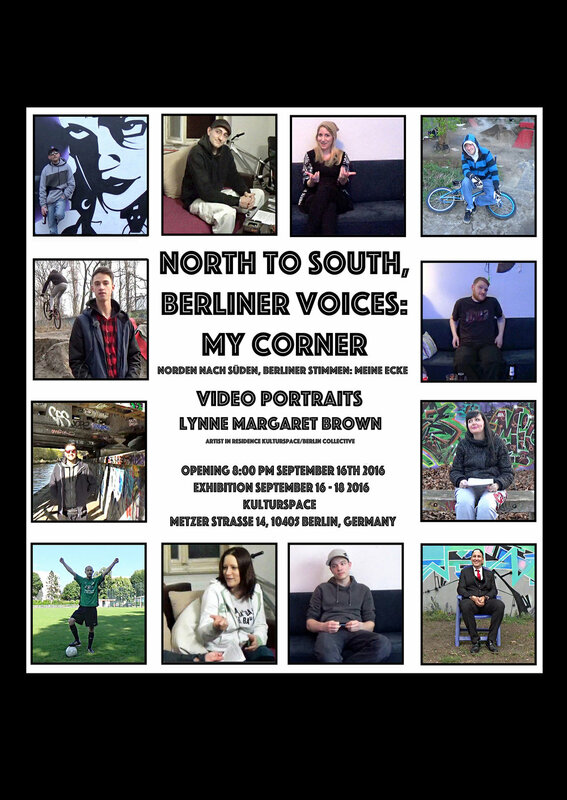 North to South, Berliner Voices: My Corner is a project that tries to tell the story of who we are as individual people. Through a series of inquiries loosely based on a collaboration between the Proust Questionnaire and those asked by the StoryCorps project this artistic response is a visual and auditory exploration of individuals, in this case Berliner natives through their own voice, personal experiences, thoughts and opinions. what do we have in common? how are we different? what is my reality? what are my thoughts, stories, opinions? “Every morning brings us news of the globe, and yet we are poor in noteworthy stories. This is because no event comes to us without being already shot through with explanation. In other words, by now almost nothing that happens benefits storytelling; almost everything benefits information. Actually, it is half the art of storytelling to keep a story free from explanation as one reproduces it…The most extraordinary things, marvelous things, are related with the greatest accuracy, but the psychological connection of the event is not forced on the reader. It is left up to him to interpret things the way he understands them, and thus the narrative achieves an amplitude that information lacks.” Walter Benjamin, Illuminations: Essays and Reflections. Born and raised in Flushing, Queens, New York City has been my main inspiration for each artistic project. New York and specifically Queens exemplifies the idea of the multicultural and multi-dimensional metropolis. Life experience has given me a sense of internal Diaspora. In other words, I am not directly rooted to one space but rather rooted to the consistent chaos and change of contemporary ideas and culture blending with history. For me, for my life as an artist, the constant influx of changing immigrant and international culture, the visual as life and as lived experience, has been a crucial learning experience. As a young American living under the influence of media and technology as the center of ‘culture’, I believe that we are now living in a society defined by what Jean Baudrillard called ‘hyperreality’ or ‘simulacra’ . In a time when visual culture and images are so influential and readily accessed, it is essential to explore and understand how they work as symbolic production. Through artistic projects I analyze the human response to our ‘reality’ from the perspective of nationality, age, race and class. This I do from the viewpoint of the individual rather than the masses. Lynne currently lives between Berlin, Germany and New York City. 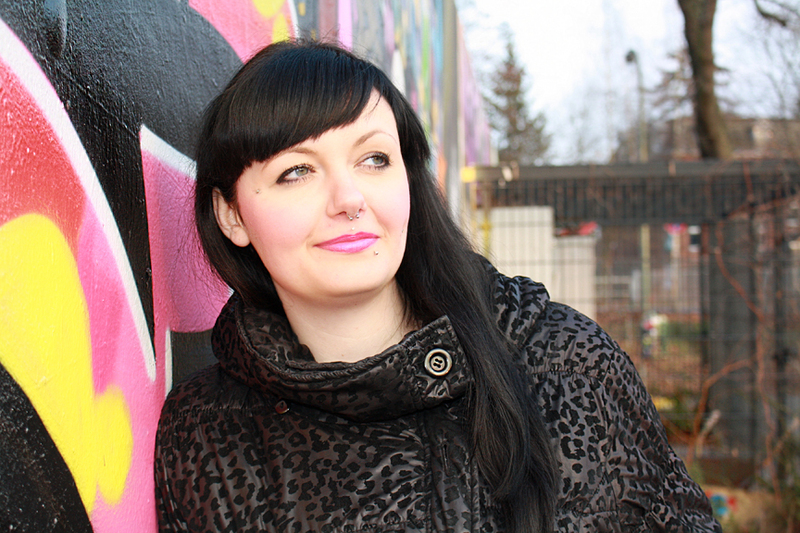 She is a doctoral student studying the Philosophy of Aesthetics and Art Theory at IDSVA. Previous to this Lynne received a Masters Degree in Studio Art from New York University, a Masters Degree in Art and Art Education from Teachers College Columbia University and a Bachelors Degree in Fine Arts from Rutgers University, Mason Gross School of the Arts. She has held positions as a fine artist, art educator as well as administrator and community worker. Her artwork has been exhibited in New York, NY, Venice, Italy, Berlin, Germany and L’Isle D’Abeau France.